Disney. Why did it have to be Disney? I kid. Well, it was only a matter of time before Disney got their mouse mittens on the ‘Indiana Jones‘ franchise. So let’s go down the list shall we? Disney now has Pixar, Marvel, Star Wars, and now Indiana Jones. Soon Disney will have everything, including all of the Ernest movies. Paramount sold the rights to the franchise to Disney today, which includes marketing and distribution deals. Recently, Disney bought LucasFilm, which means they have ‘Star Wars‘ now, but not ‘Indiana Jones‘. What’s this mean for us? Disney will now release new and future ‘Indiana Jones‘ films. However, Paramount will be allowed to keep releasing the original four films on any format they deem fit. 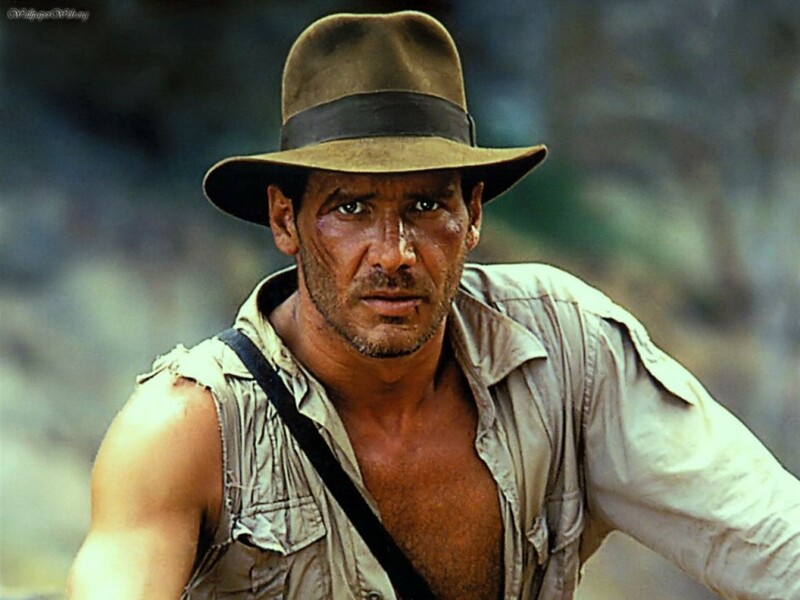 In addition, Paramount will receive a percentage of money for any future ‘Indiana Jones’ project that is released. So I expect sometime early next year, we will announce a new and 5th ‘Indiana Jones’ movie with of course Harrison Ford starring, because recently Ford stated he wants to return to the character. Well, I hope Steven Spielberg comes back to direct and Lucas is nowhere near any future projects, because we all know that last film was an awful mess. Your thoughts? This entry was posted on Friday, December 6th, 2013 at 10:14 pm	and is filed under Film, News. You can follow any responses to this entry through the RSS 2.0 feed. You can skip to the end and leave a response. Pinging is currently not allowed. « Film Review: ‘Out of The Furnace’! !